It is my pleasure to welcome you to this specially designed street lighting website which we have developed for you, the residents of Hampshire. I hope you find it helpful. Working with Hampshire County Council we have completed one of the biggest street lighting projects in Europe. During this project we have replaced approximately 78,000 Lighting Columns, 51,000 Lanterns and 12,500 Illuminated signs, bollards, beacons etc. whilst continuing to maintain a total of 145,000 street lights. We have also been installing an innovative idea called “Mayflower”, this system allows us to manage the energy used by controlling light levels and the times we switch on the lights. Mayflower also enables us to electrically detect faults which will result in improving our service levels, leading to more accurate fault reporting and a reducing the need for our staff to scout during the night. Your feedback is very important to us as it helps us monitor and improve the service we deliver for you. If your enquiry is about Part Night Lighting could you please either email street.lighting@hants.gov.uk or complete the HCC general enquiry form at HCC General Enquiries, alternatively please call HCC on 0300 555 1388. If you are reporting a faulty light please continue on this page. 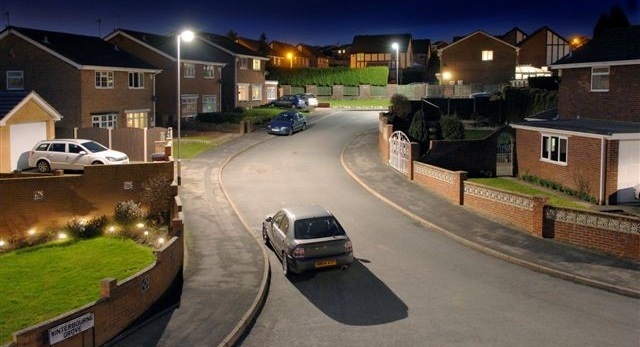 Do you have a question regarding the Street Lighting in your area? 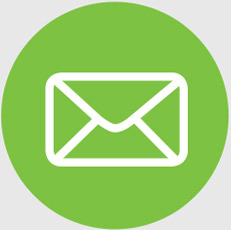 Please enter the Fault Reference tracking number you were given at the time you submitted your Fault Report. You can use your Fault Reference number to see the status of your report at any time using the tracking facility on this website. "I have really enjoyed the first year of the Hampshire PFI and we are already seeing the positive benefits of the new lighting. " Thank you for a prompt response to reported fault 130350, which has now been remedied.